If you would like to work for a company that aspires to be a great place to work, Superdry stores are your match. Their purpose is to develop a family feel environment, and they offer compelling, stretching and interesting jobs. Keep reading if you want to know more about the job opportunities at Superdry. Superdry is a company that offers customers around the world innovative, premium quality and affordable clothing and accessories in the categories of menswear, womenswear and specialist ranges. It is rapidly becoming a global lifestyle brand. 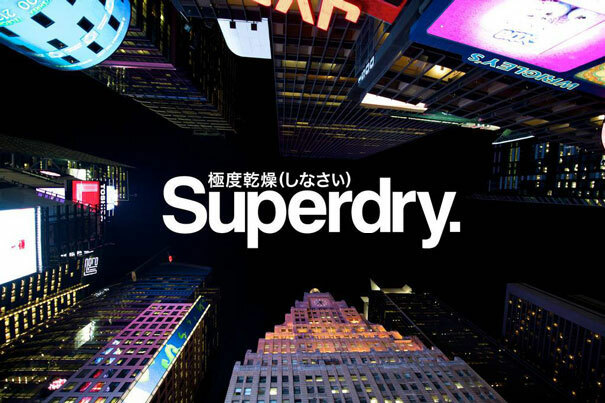 Superdry started at the UK in 2003, and their founders found their inspiration at Tokyo. Their designs fuse together iconic vintage Americana and high-impact Japanese graphic imagery with a British twist. They now own and operate stores in Austria, Belgium, Denmark, France, Germany, Holland, Ireland, Italy, Spain, Sweden and the USA. At Superdry, you can become either a retail team member or a corporate member, according to your interests and abilities. Superdy offers a wide array of benefits for their employees. To start with, you will get Holiday Allowance. 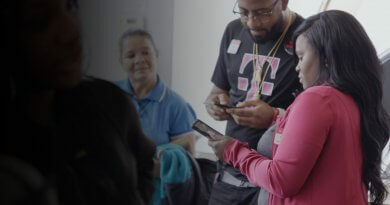 UK employees have a 28 days paid holiday for full time Sales Assistants and Floor Managers, and 33 days for Assistant Store Managers and Store Managers. Secondly, you will get a Pension Scheme benefit. You will be auto-enrolled into the pension scheme within 3 months of joining. You get 3% company contributions, and you can enroll immediately to get contributions from your first payday. Moreover, you will get Life Assurance with Superdry’s life assurance policy. It’s worth twice your salary. That is to say, your named beneficiary would receive a tax free sum worth 2 years of your salary. As a member of Superdry, you will also enjoy Staff Discounts of 50% off everything bought in their UK standalone stores and online, and 30% off in outlet stores. What is more, you will get a Uniform Allowance. Employees get vouchers worth £350 per year to buy the Superdry clothes to work. Superdry offers as well the chance to join Sharesave. This allows you to save money each month from your wages, and after 3 years, use your savings to buy discounted Superdry shares. Additional benefits include Childcare Vouchers. These come out of your pre-tax salary, they’re a good way to save money on childcare costs if you have a child that goes to a registered childcare provider. Finally, you can have access to the Bike to Work Scheme and the Wellbeing Scheme. In the first one, you will be able to obtain a bike through the company to ride to work, with payments coming out of your pre-tax salary. In the second case, all employees have access to a free, confidential phone line to call a trained advisor if you have any worries, inside or outside work. At Superdry, you will have multiple opportunities to grow in the different career areas. You can apply for a job at Head office or Retail. The hiring process begins with an online application. On the one hand, if you choose Head office, you will surely find your place in one of the many departments. For instance, you can opt for design, management, e-commerce, finances, payroll, logistics or merchandising, to name a few. On the other hand, you can apply for a retail job. In this case, you can be selected to fulfill one of the many roles available. For example, you could become a sales assistant, a store manager or a floor manager. In case you are looking for a temporary job, you can also apply for a seasonal sales assistant position. If you are interested in any of this jobs at Superdry, you can start your job search here. Also, if you have any doubts, you can visit Superdry’s website to learn more about their job opportunities and the company.